A place to connect the community with the rich history of climbing in the Carolinas. Located in Black Dome Mountain Sports in Asheville, NC, the Carolina Climbing Museum has countless artifacts and treasures from climbing in the Carolinas across the generations. 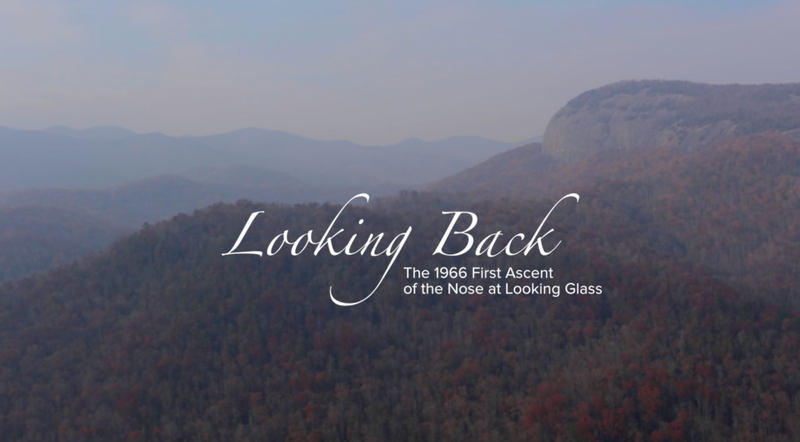 In December 1966, Bob Watts, Steve Longenecker, and Robert John Gillespie made the first ascent of the Nose at Looking Glass. Though they didn't know it at the time, their landmark ascent 50 years ago set the stage for western North Carolina's bold climbing scene and reputation. During the 1960s and '70s, North Carolina climbers Bill Chatfield, George DeWolfe, and Gerald Laws put up a number of first ascents at Stone Mountain, including classics like The Great Arch, No Alternative, and Fantastic. A historical documentary of early explorations into the Amphitheater of Linville Gorge. 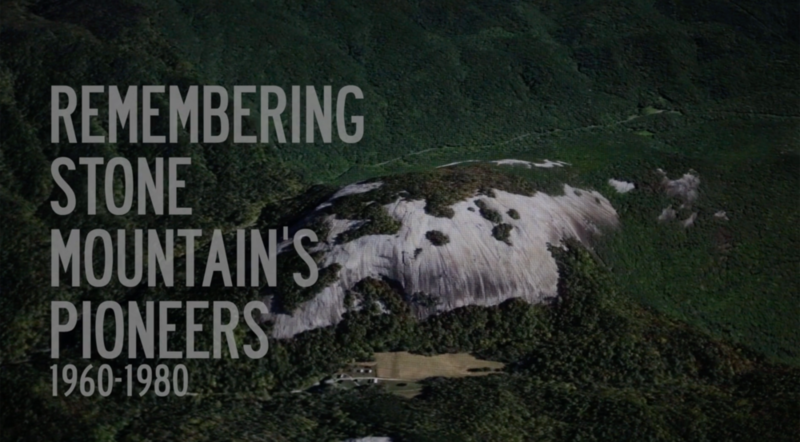 This film goes way beyond the Amphitheater and digs deep into the history of climbing in the Carolinas.